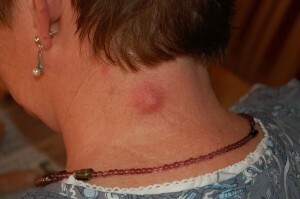 There are many types of cysts that can form in the skin, but generally they can be thought of as pockets filled with a substance trapped underneath the skin. They can grow and shrink over years, and may become tender and red at times. There are many factors which may contribute to cyst formation, including genetic conditions, clogging of oil glands and others. 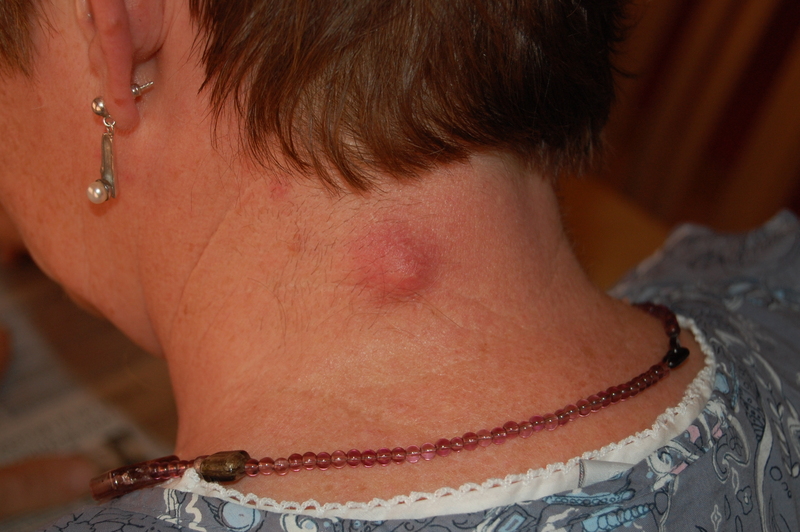 Treatment depends on how bothersome the cyst is, where it is located, whether or not it is inflamed or infected, and the medical background of the patient.